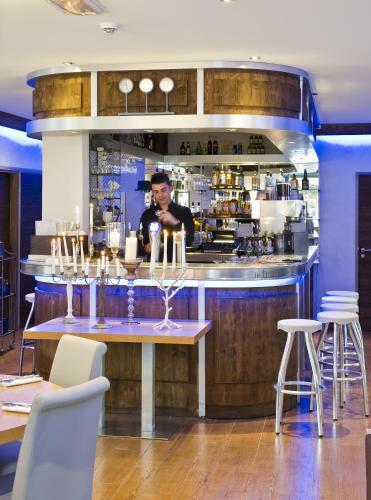 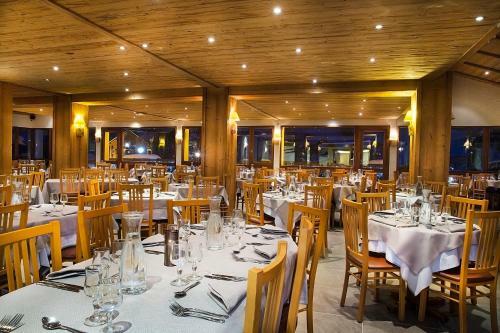 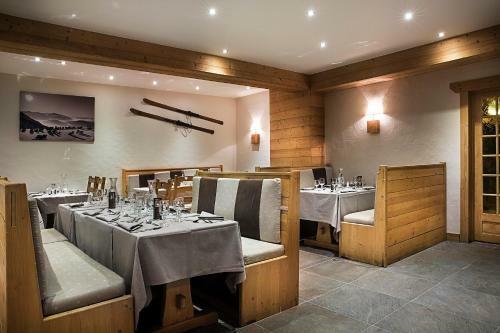 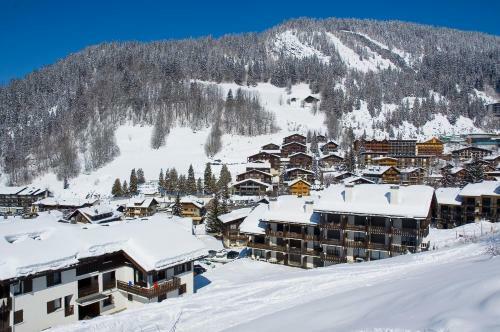 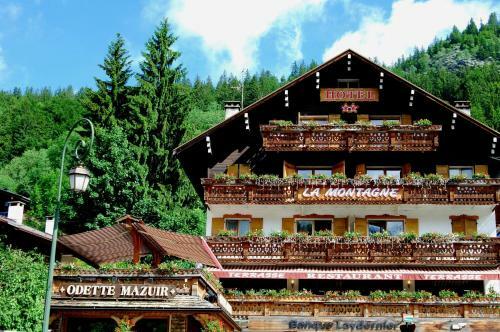 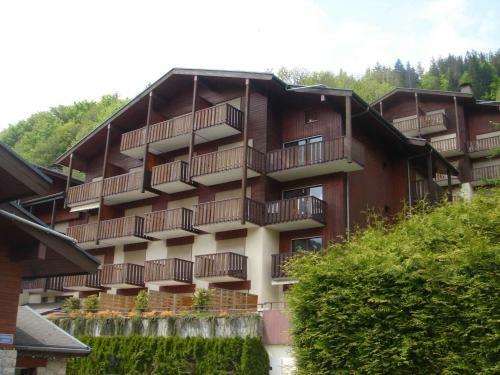 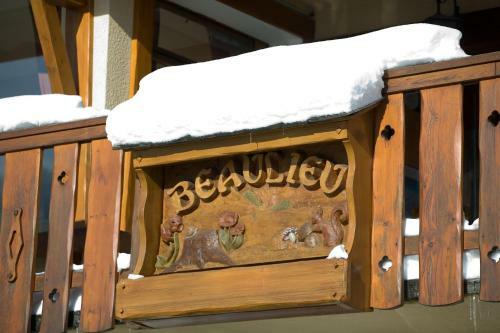 Alpen Roc is a hotel located in La Clusaz just 150 metres from the closest ski lifts. 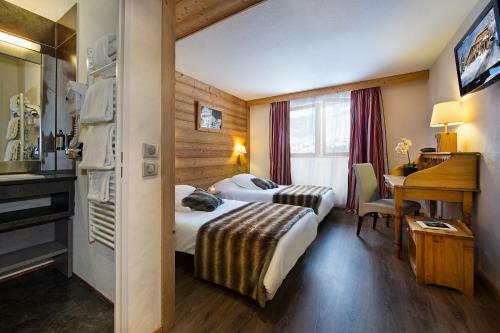 It offers free access to a heated swimming pool sauna and a steam room. 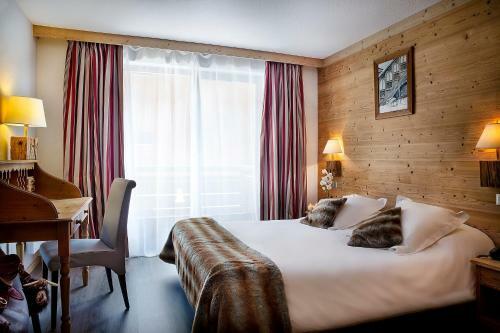 Rooms at the Alpen Roc Hotel have a private bathroom satellite TV and free WiFi access. 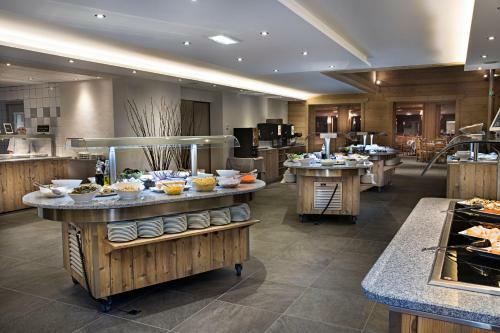 Breakfast lunch and dinner are prepared on site using fresh local produce and fully inclusive rates including drinks and snacks are also available. 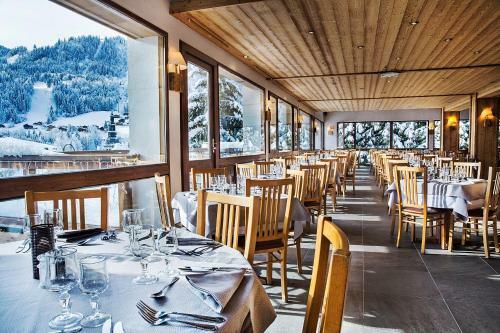 Meals are served in the dining room where you can enjoy the panoramic views over the village. 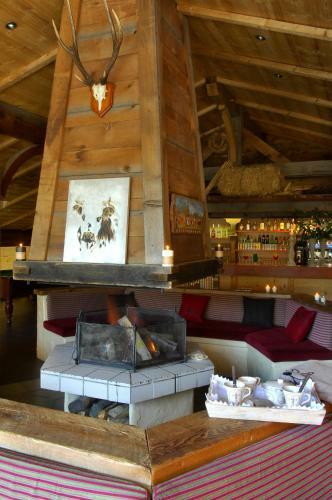 Guests can also relax in the hotel's bar which features a central fireplace and exposed beams. 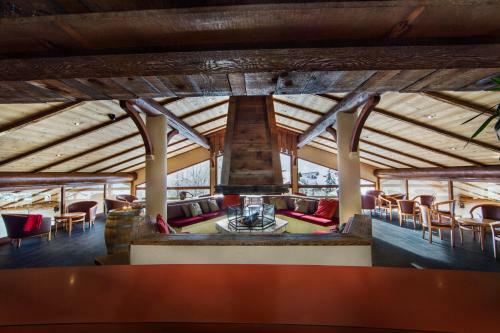 There is also a pool table for guest's use. 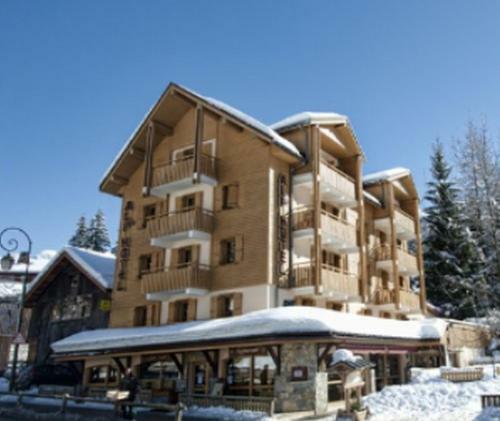 Free public parking is available 100 metres from Alpen Roc and there is a 24-hour reception and ski and bike storage facilities.